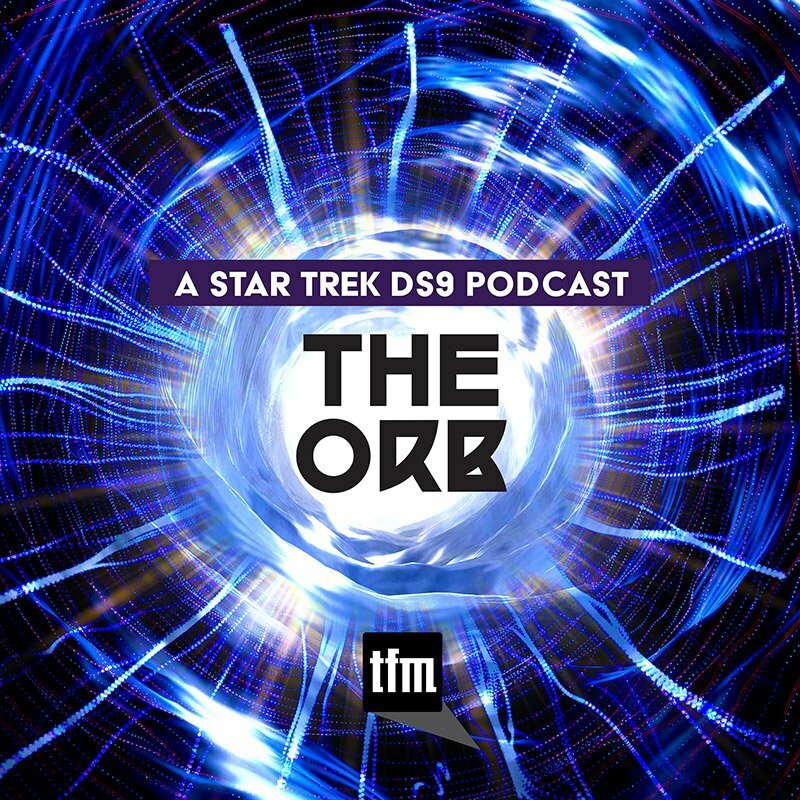 After Floyd Dorsey's much lamented retirement from Warp Five, remaining host Brandon-Shea Mutala cast his net to capture another co-host, catching not one, but two, in the process. 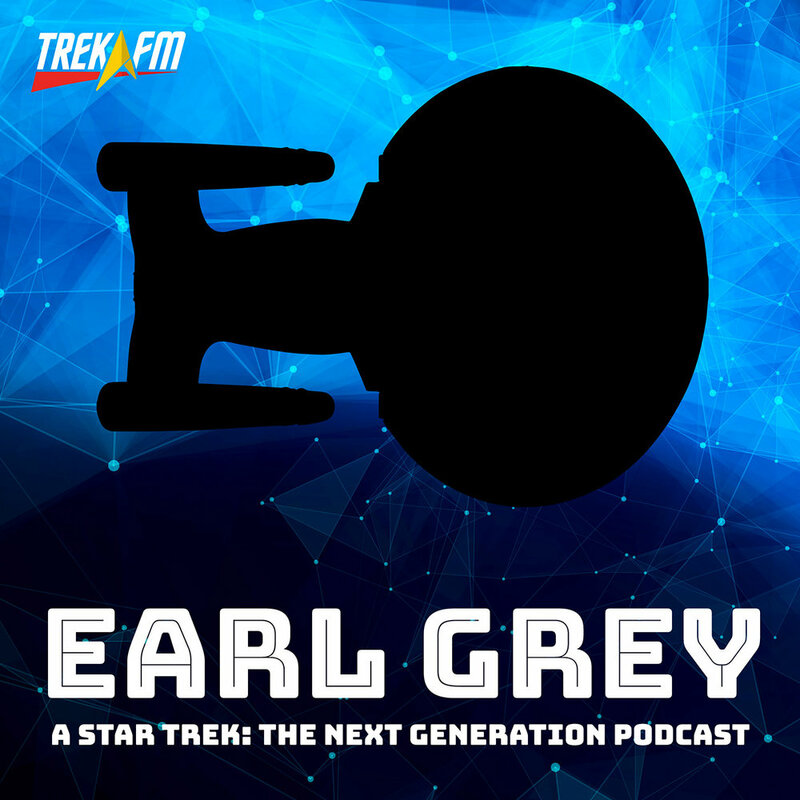 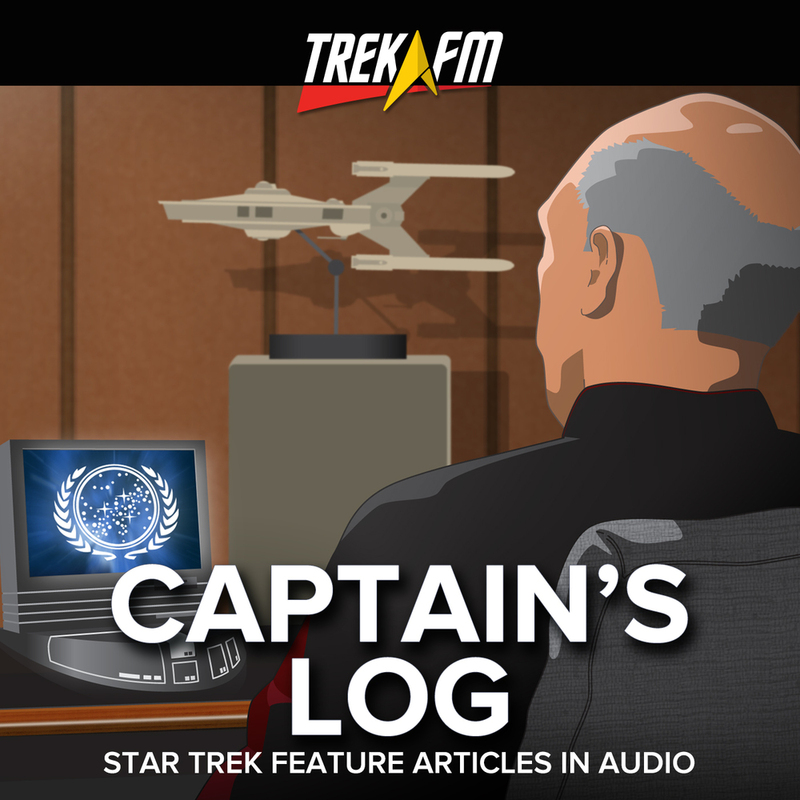 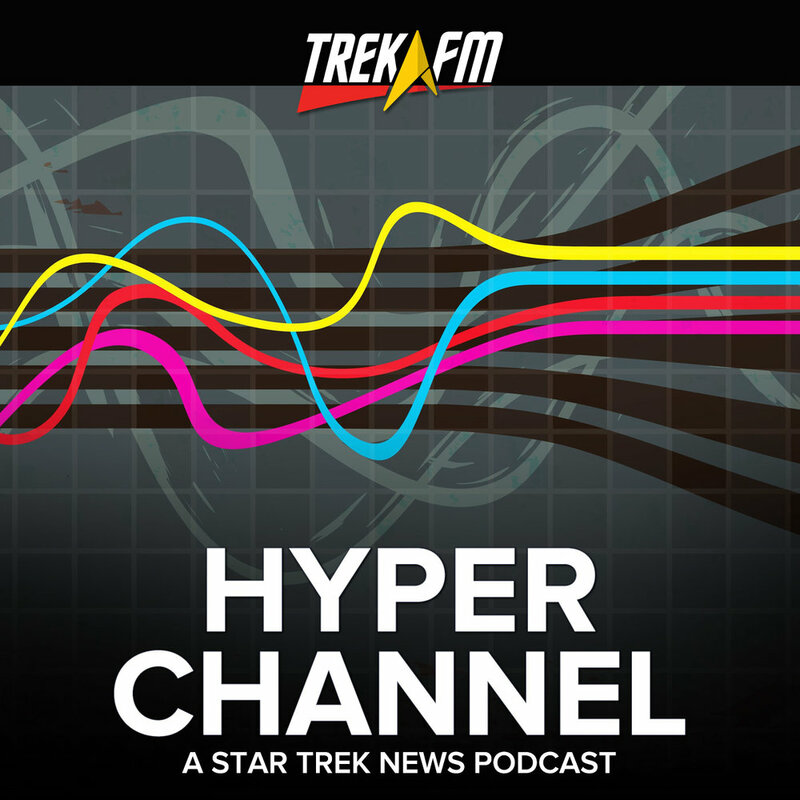 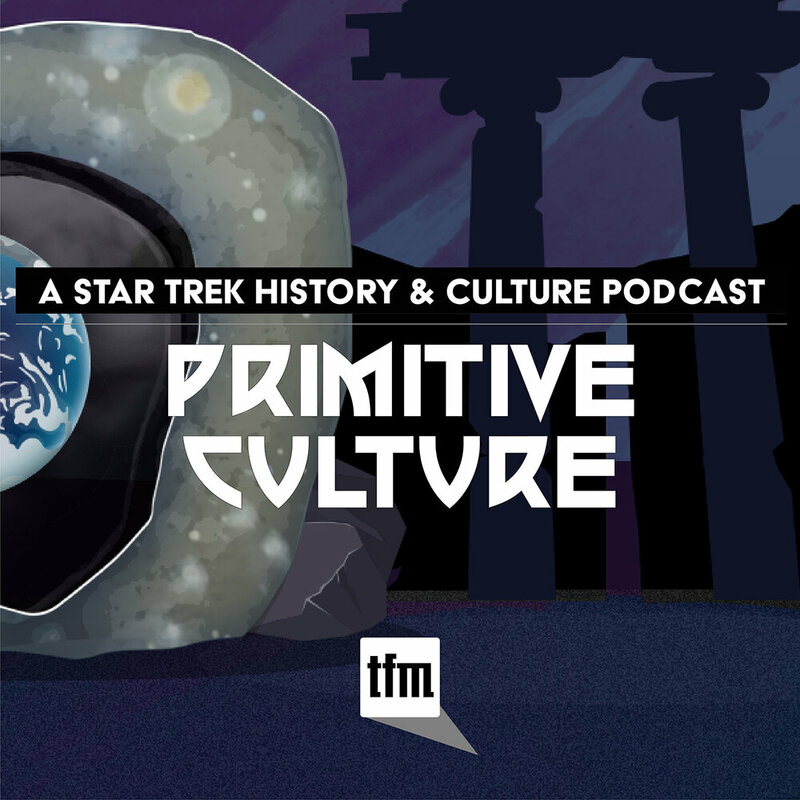 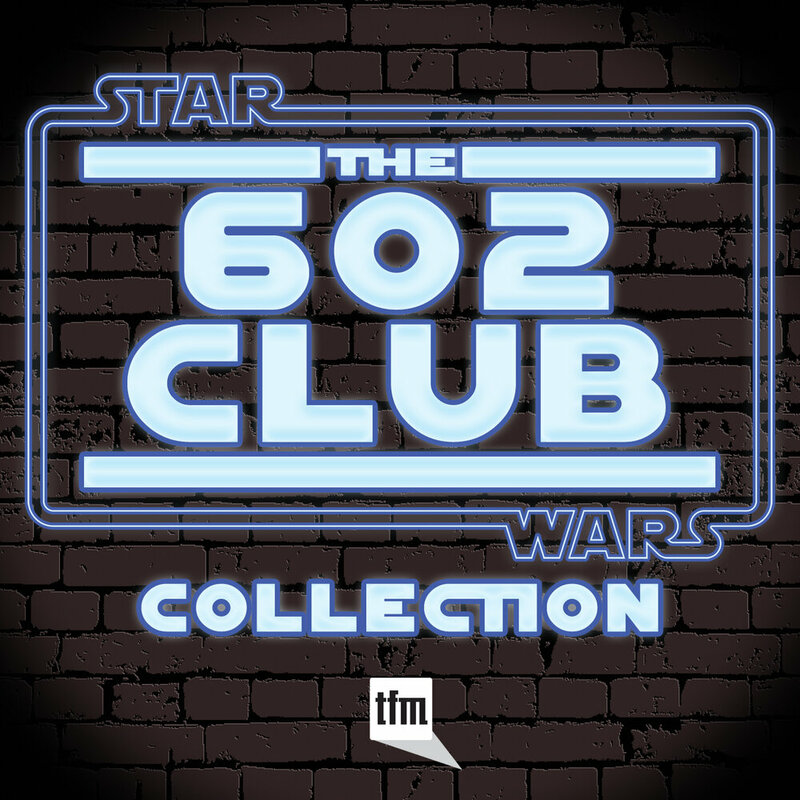 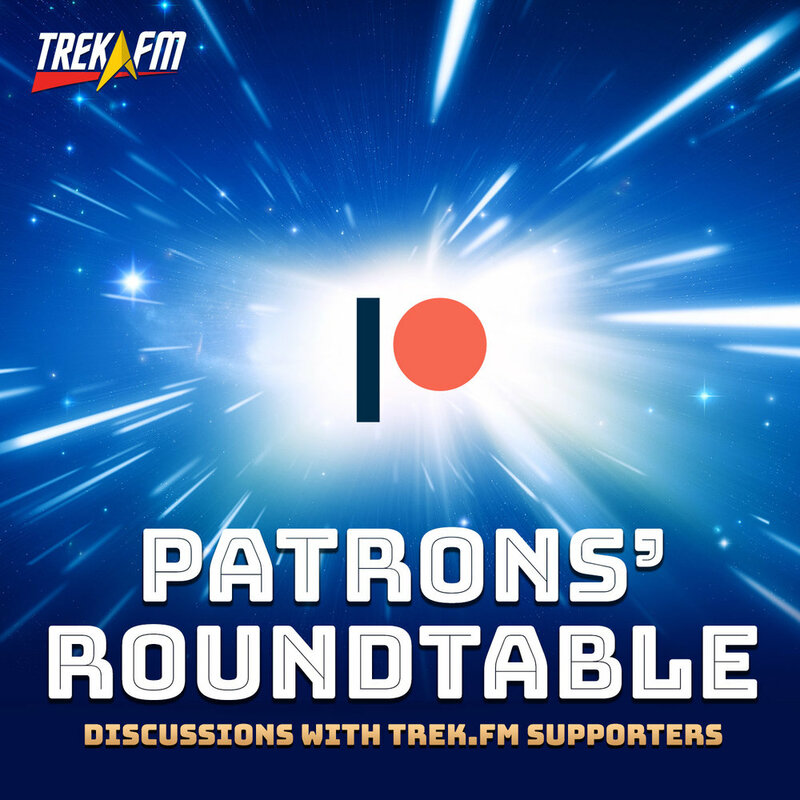 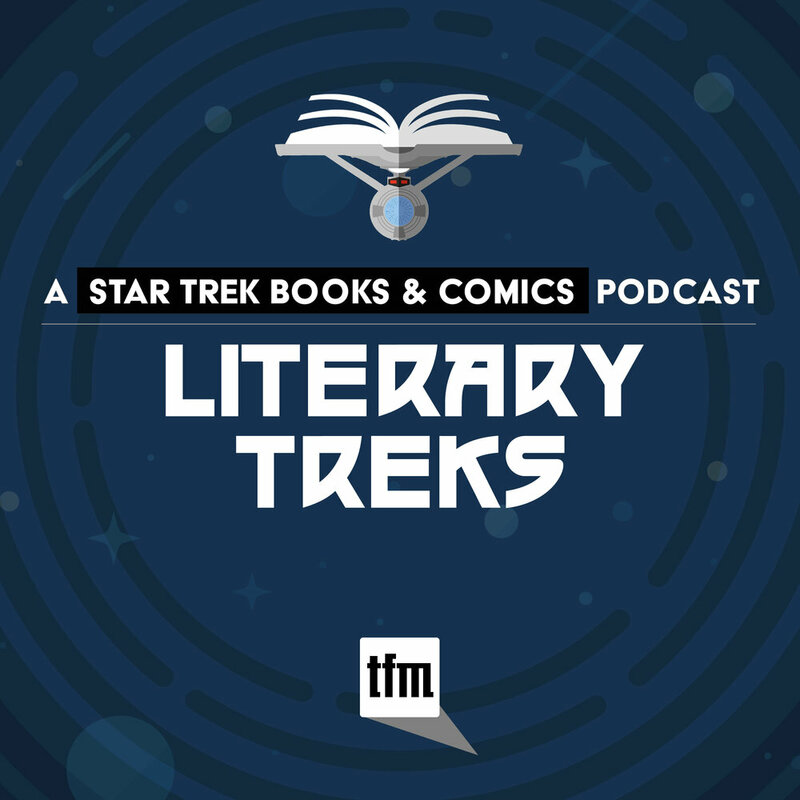 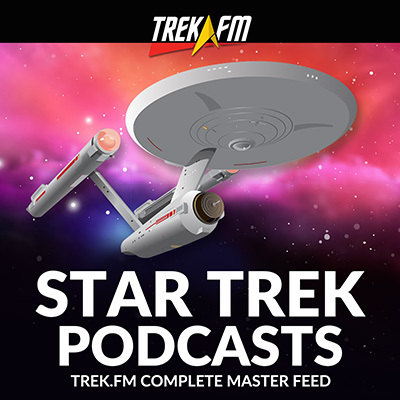 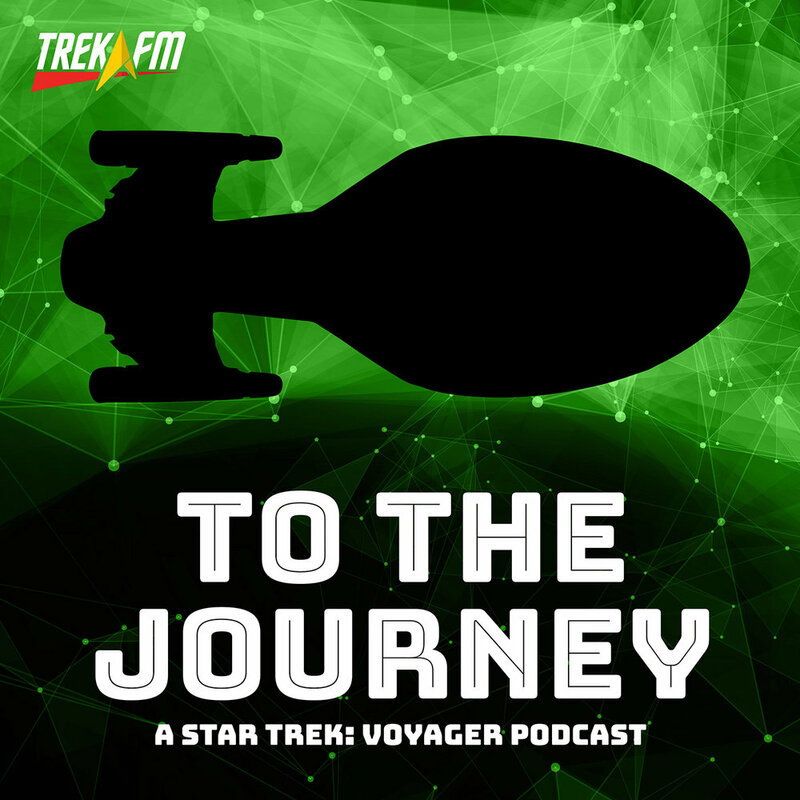 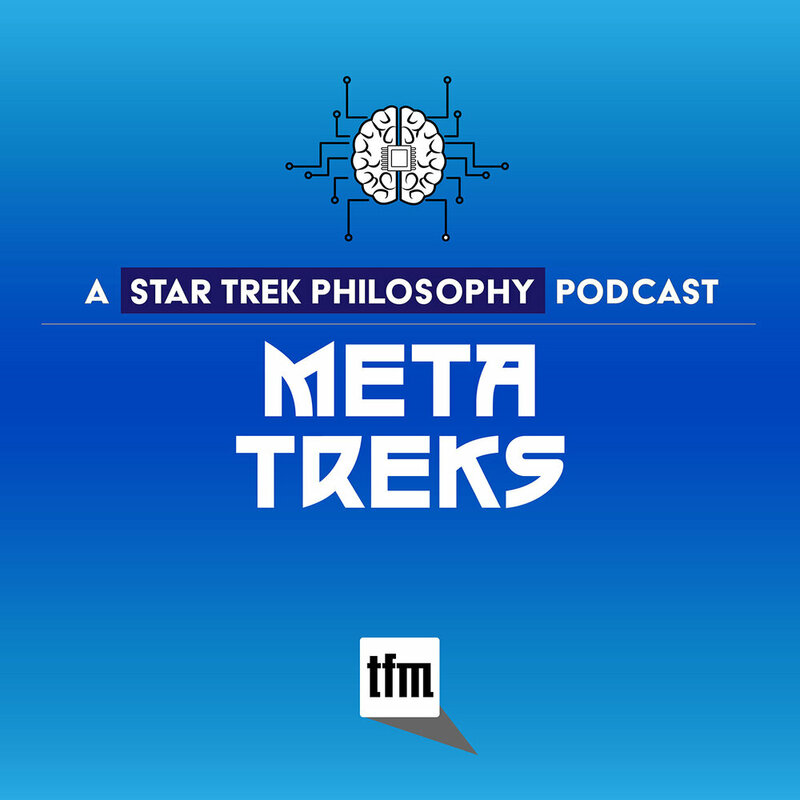 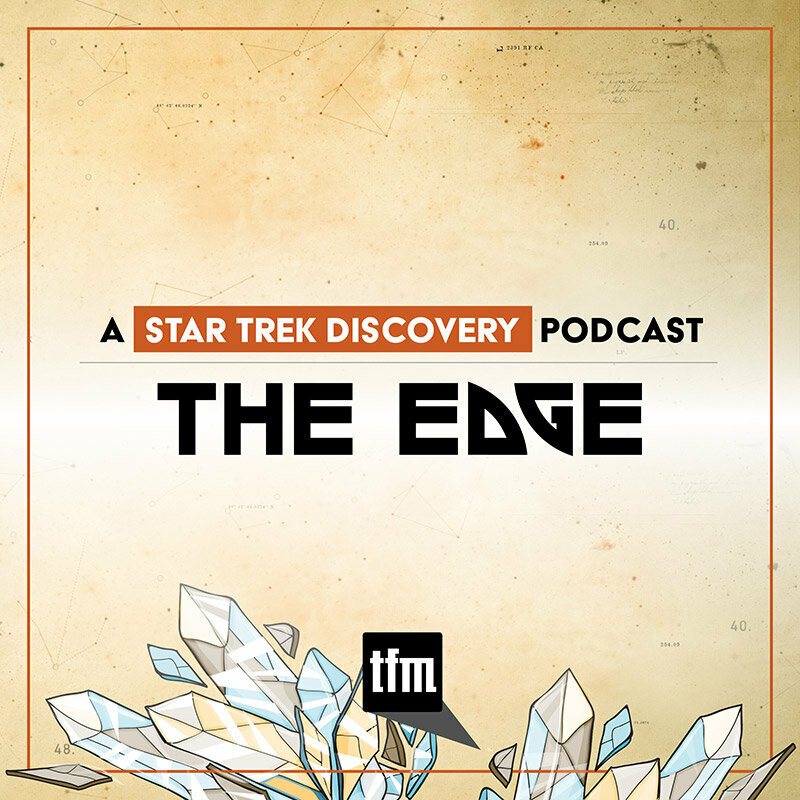 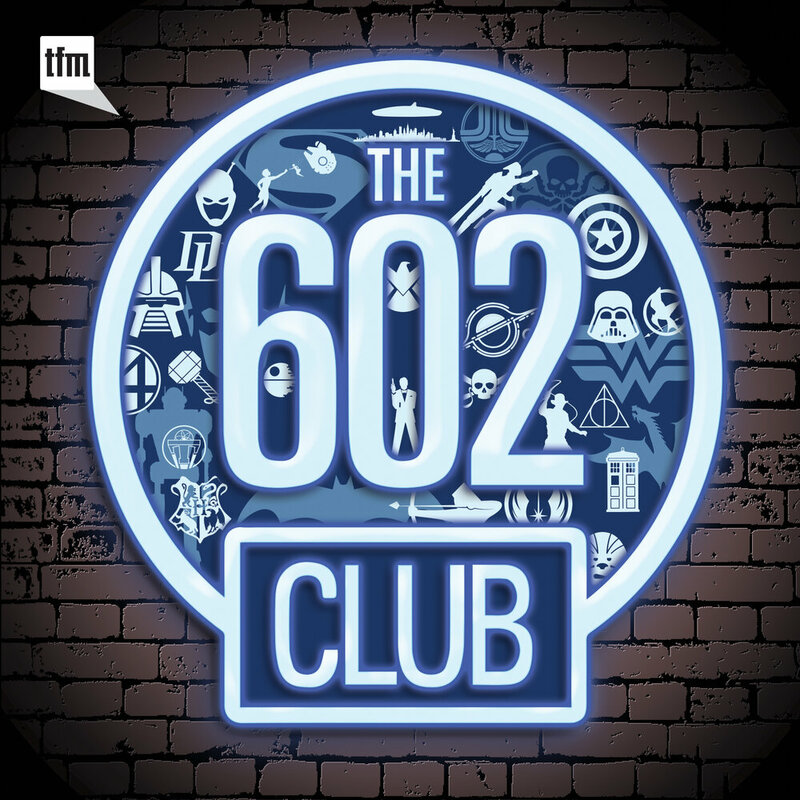 Forty-one episodes and close to a year later (or ten years in podcasting measurement), for better or worse, in sickness and in health, they are still teaming up to discuss all things Star Trek: Enterprise. 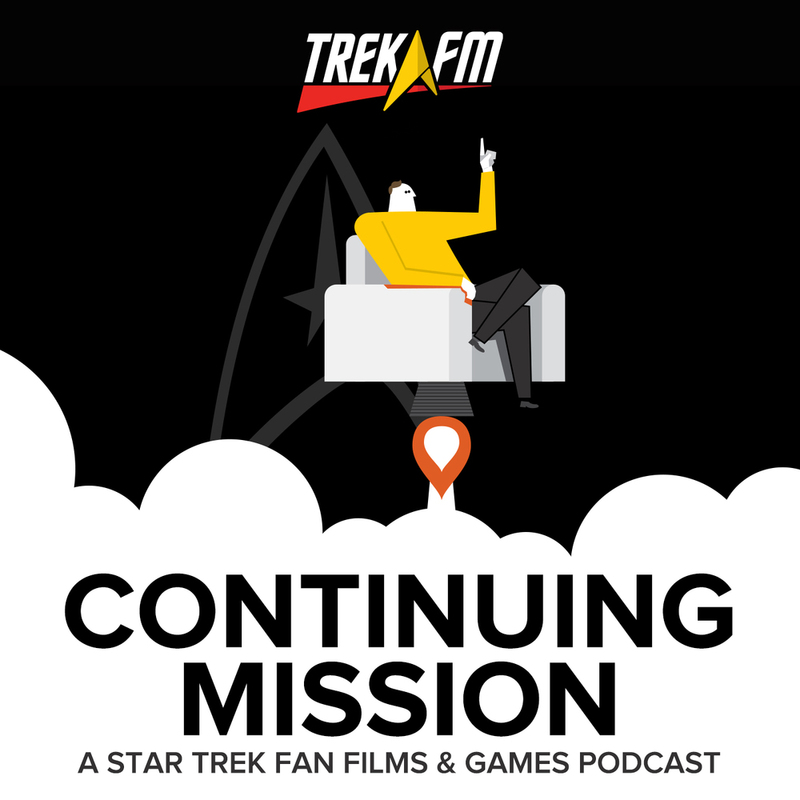 As 2018 winds down, the hosts gather 'round the microphones to look back on what they've done in their time on the podcast. 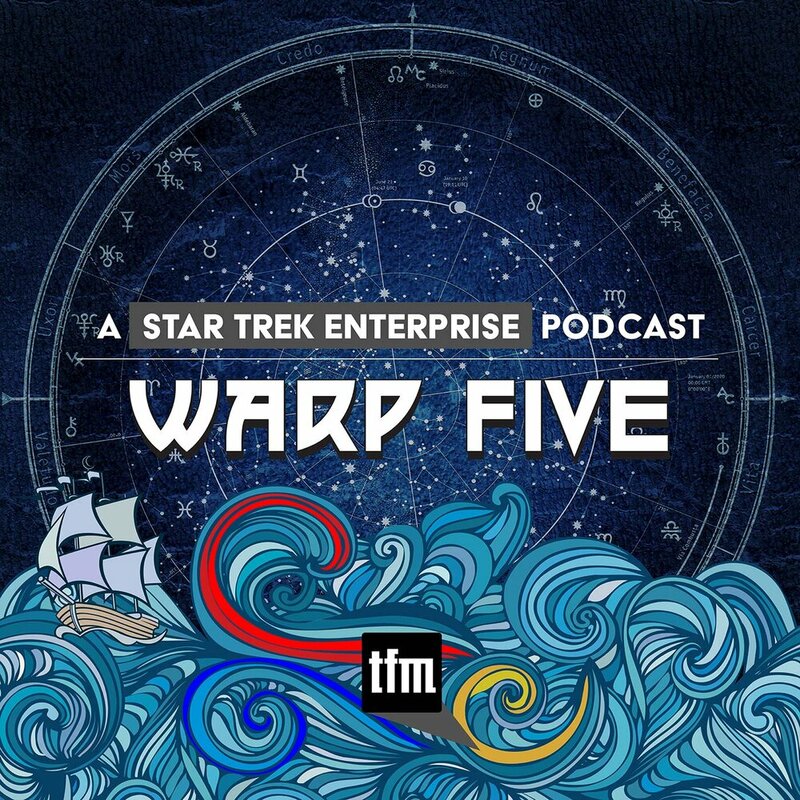 In this episode of Warp Five, hosts Brandon-Shea Mutala, Patrick Devlin, and Brandi Jackola recap their nine months of podcasting together. 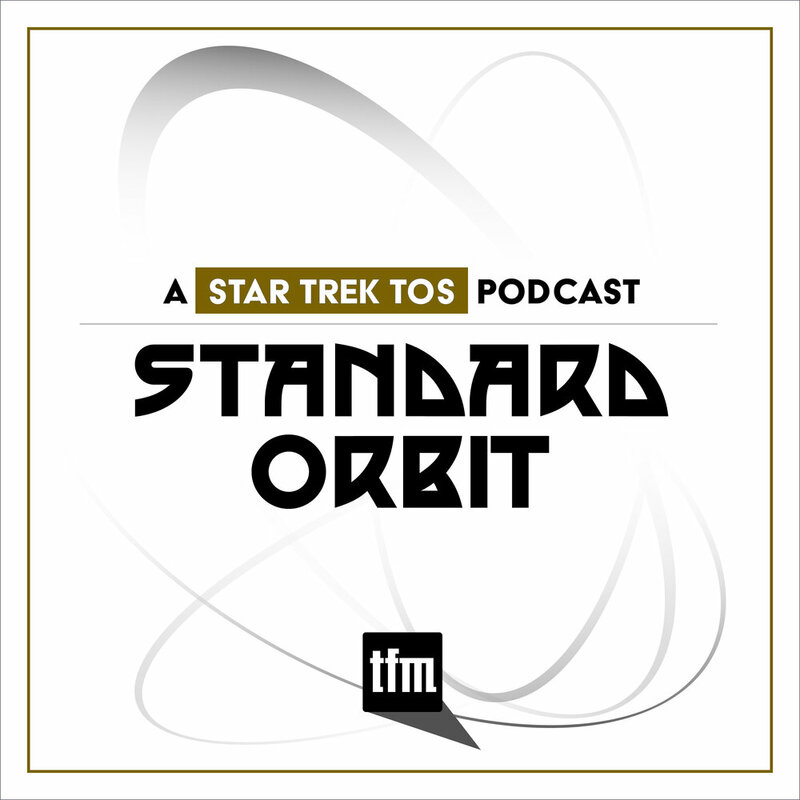 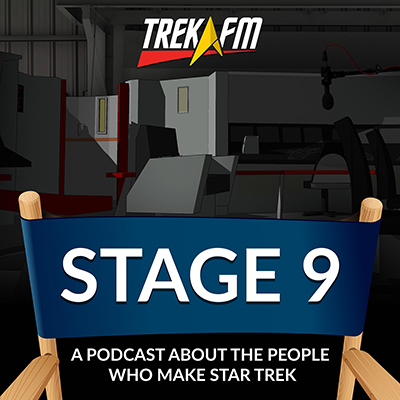 They discuss fear of falling, Brandi's nightmare Melodic Treks episode, Storm Fart, getting back into movie episodes, favorite podcast titles, Enterprise dads, great guests, falling asleep during movies, what short shrift actually means, and where they want to go from here.